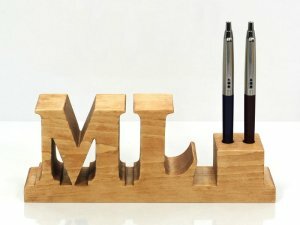 The wooden pen and pencil holders are handmade especially for you from pine wood. They are finished with a touch of olive oil. They are perfect for everyone and for every occasion. 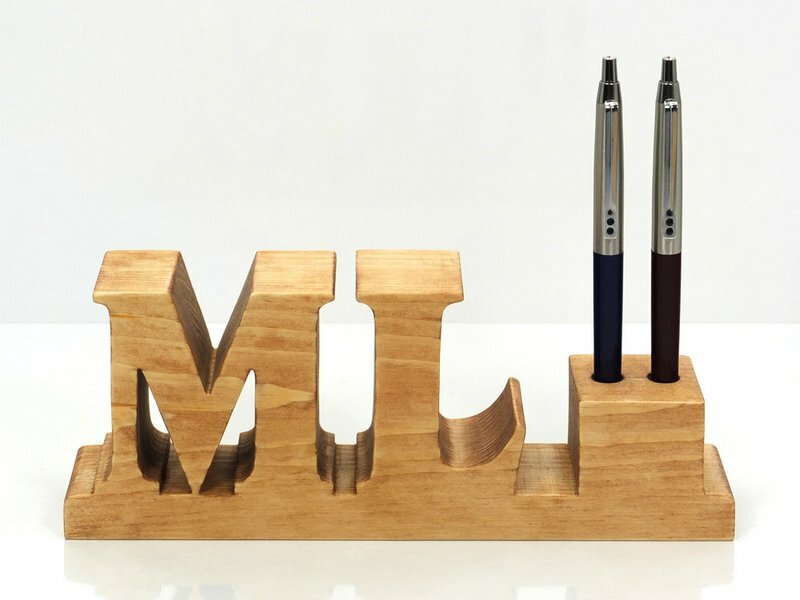 They are a perfect decoration for every home and on every desk in the office.